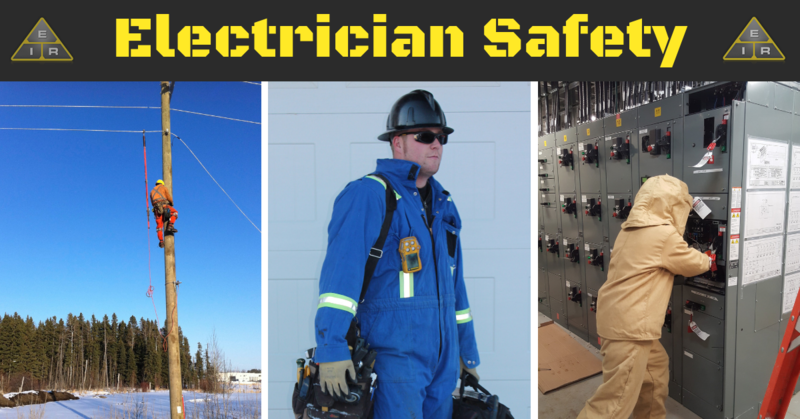 This series of electrician safety articles could save your life. It’s not often that people get to write something like that statement, but it’s totally true. The first and most important thing to know about working with electricity is, it’s potentially lethal. Some of this is common sense. It never pays to rush in any job. You will always make mistakes. But, while rushing to finish mowing somebody’s lawn could leave you with an unhappy customer, rushing to finish an electrical job could leave you (or a colleague) six feet under. Working with electricity is never without risk. You will need to familiarize yourself with the dangers, and above all, always maintain a healthy respect for electricity. This article presents basic advice on how to keep yourself alive and well when working with electricity. Below are sub-topics which break out specifics in more detail. Nobody expects a new apprentice electrician to know all about safety on day one. 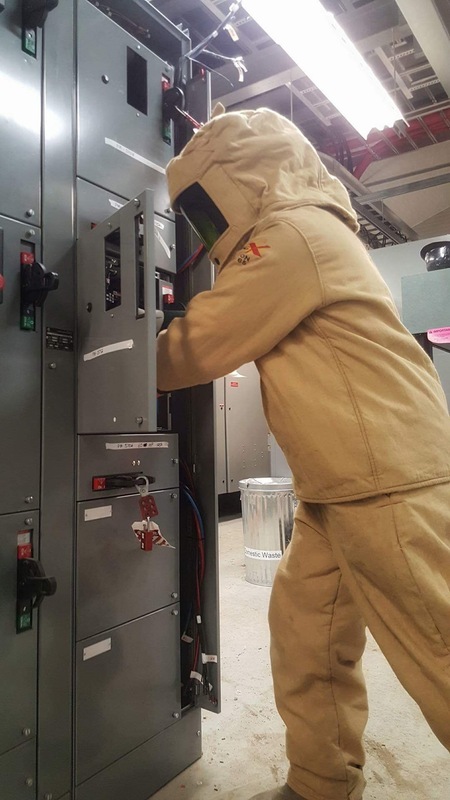 Just like every other aspect of being a sparky, you will receive full and detailed training to get you up to speed on safety topics, and keep yourself and colleagues safe in the workplace. 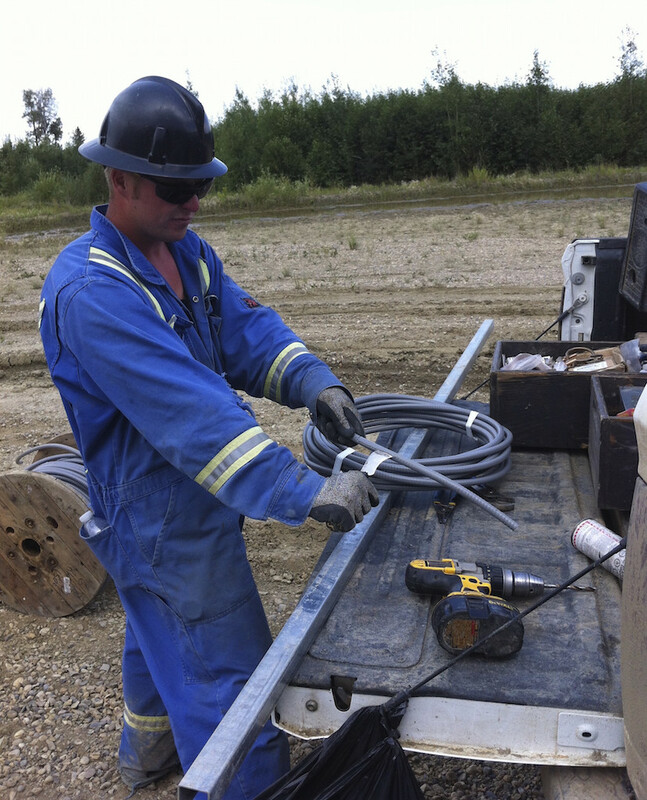 As a professional electrician, you will not be allowed onto a job site without the correct safety gear. 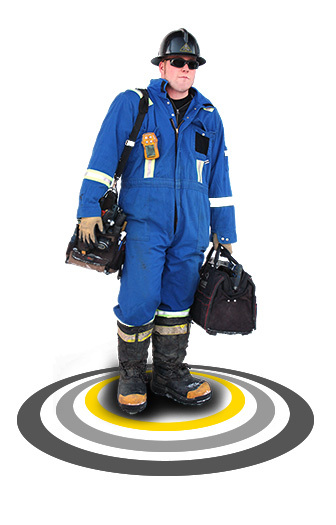 All clothing is designed to make your time on the job as secure as possible. You will be expected to provide your own safety equipment, and should be prepared to present it for inspection. All gear must be properly labeled to be approved for use on site. 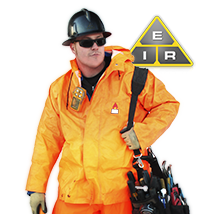 Many aspects of on-site safety gear are mandatory. No commercial or industrial work site is going to allow you to enter without the correct hard hat, for example. Other elements of your gear are somewhat optional, but often desirable. 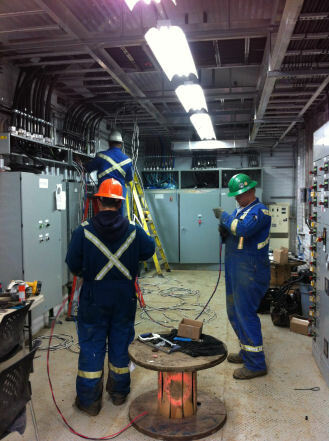 You’re going to be wearing safety glasses; side shields may not be mandatory, but many electricians choose to use them. If you need prescription eyewear, then specialist safety glasses will be a must. 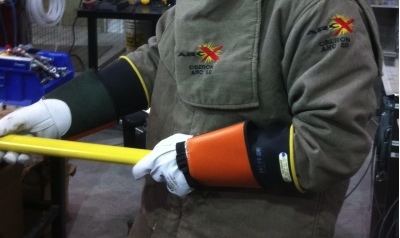 A back support belt can prevent injury in dangerous environments. If you are familiar with these electrician safety articles and our learn electrical section, then it is time to look at what tools an electrician needs. 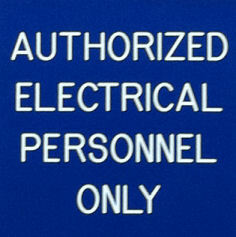 If not, then I suggest exploring the Learn Electrical section to get a grasp on electrician schooling.